Check out our picks for the top sneakers of the year, so far. This week we've taken a look back at the first half of 2014, and ranked our favorite sneakers in different categories, like Retros, New Models, Collaborations and Air Jordans. While most of the picks you'll see here ranked at the top of those lists, there's one particular model that didn't quite fit into any of those categories, yet was arguably the year's most significant release. The Pure Boost may look simple, and have launched in largely tonal colorways, but its construction and technology are next level. 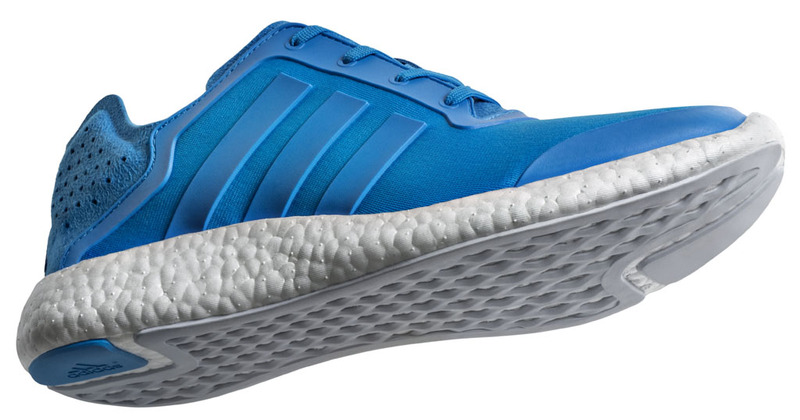 As Boost cushioning earns more and more fans, only time will tell how far it can take adidas. 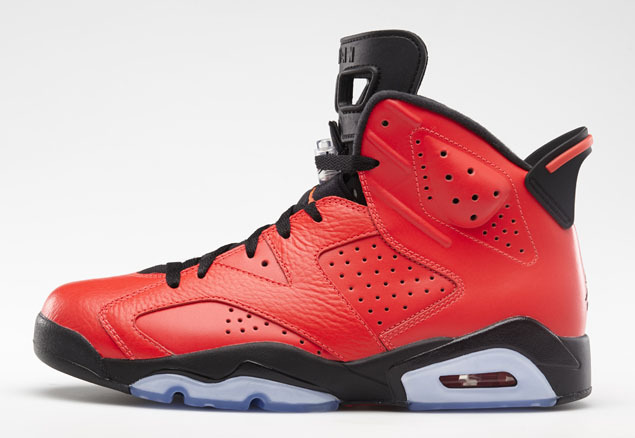 It’s not often an original colorway retro of an Air Jordan is overshadowed by a new one. But as anticipated as the White/Infrared 6s were on All Star Weekend, and as well as they sold, it was the Infrared 23s that had everyone talking. 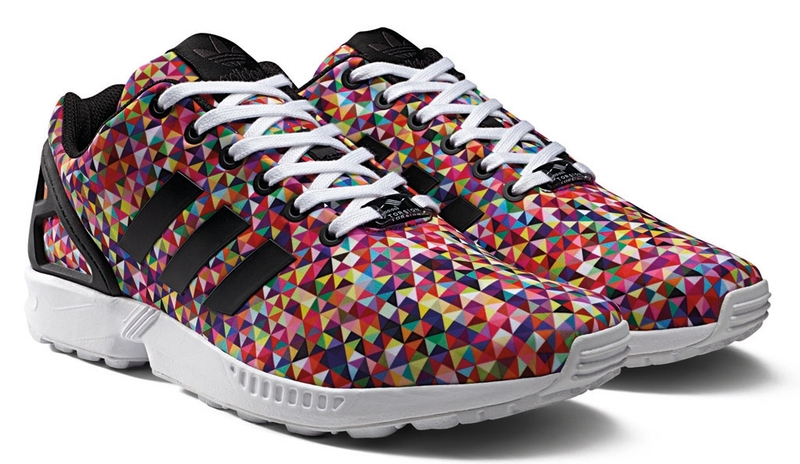 The ZX Flux and Pure Boost share some similarities, and probably could have gone in either order, based on design. But ultimately the affordability and versatility - especially when taking into account the upcoming miadidas launch - put the ZX Flux a step above it's higher-tech cousin. Painting on a shoe is nothing new. It was done back in the day when Lance Mountain was originally wearing Air Jordans. Maison Martin Margiela has done it for years commercially. And it’s even been collaborated on recently by Converse and MMM. But there’s something about the fact that this was an Air Jordan – a mismatched pair at that, that made these extra special. 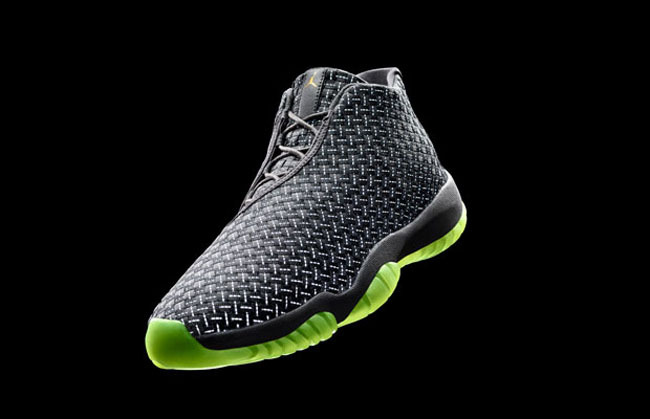 You can argue that the Jordan Future isn’t an entirely new sneaker, and you’d be right. It obviously utilized the same tooling as arguably the most famous Air Jordan of all time. But other than sharing that tooling, it didn’t lean on the legacy of the 11. Instead, it became possibly the first Jordan Brand sneaker ever designed for off-court use that actually carried the same interest as a retro. 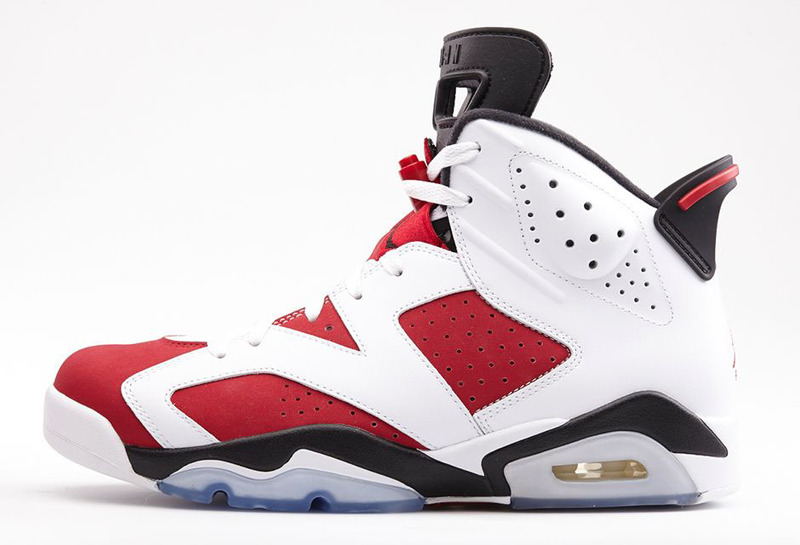 Part of the Air Jordan 6's 23rd anniversary, 'Carmines' were re-released for the second time back in May. The best part was that you didn't have to drop extra cash for an underwhelming pair of XVIIs to get them. A release 18 years in the making, Jordan Brand finally gave us the low-cut 'Concord' Air Jordan 11 worn by Michael Jordan during the Chicago Bulls' championship parade in 1996. Two decades of anticipation sets the stage for massive disappointment, but the release generally lived up to expectations. We also named the shoe the best of this summer. After a year-long buildup, the 'Red October' Nike Air Yeezy 2 was finally released in early February. Nike randomly tweeted out the link on a Sunday morning, giving lucky individuals who happened to be logged in at the time a chance to cop with little bot hassle. At the time, there was some speculation that the release had been scrapped after Kanye West announced his deal with adidas. Despite Ye's aggressive rants toward Nike and CEO Mark Parker, they weren't about to lose out on that easy money. And despite your feeling on Kanye, there was simply no shoe that made a bigger impact this year.